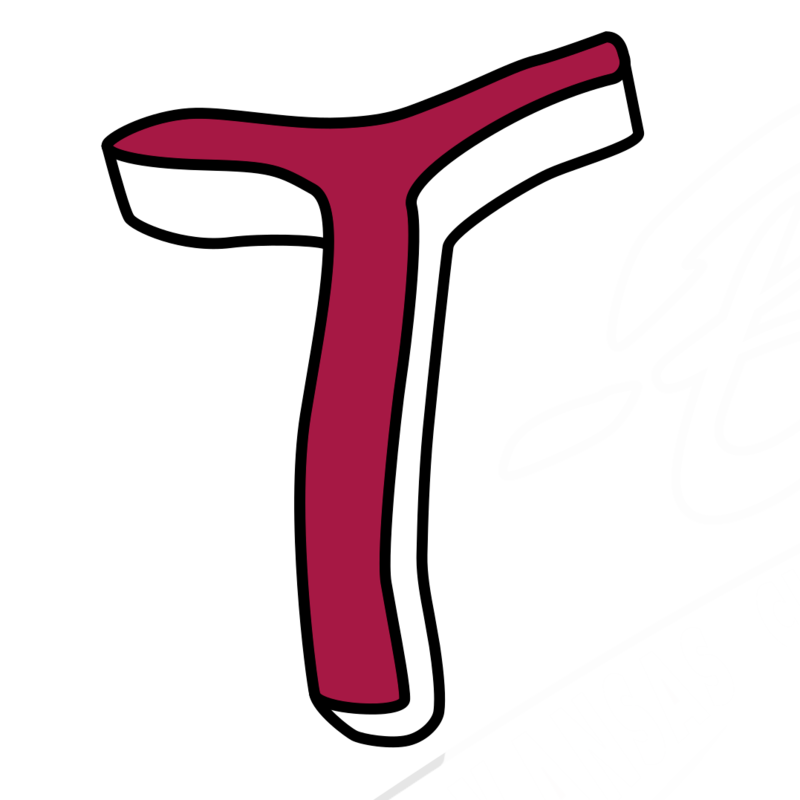 The Kansas City T-Bones began play at T-Bones Stadium on June 6, 2003. 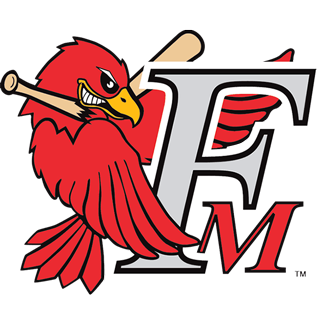 In 2019, the T-Bones are spending their 16th season at this award-winning facility, which brings family-friendly fun to baseball fans and non-baseball fans alike! T-Bones Stadium took only nine months and two days to complete. In that time, Titan Construction and Ehlert Development Company created a baseball stadium with a retro feel, but with all of the amenities to which fans have grown accustomed. 4,800 fixed seats: There are 4,800 fixed seats; however, T-Bones Stadium has room for many more fans than this, with a center field party area, party decks, copious grass berm space, and a spacious concourse! Seats in spitting distance of the field: There's no bad seat at T-Bones Stadium. With the seat furthest from the field at around 50' from the field of play, fans don't miss a thing, and that means the crack of the bat, chatter of the players, and hum of a fastball. "Mini-monster" down the left field line: Like Fenway Park, T-Bones Stadium has a high left-field wall. Following the 2010 season, the left field bleachers were removed to re-open the space for better sightlines for fans! The stadium is also structured so that fans wandering around the concourse can stick their heads into the bullpen and watch pitchers warm up. There's much more than this at T-Bones Stadium.